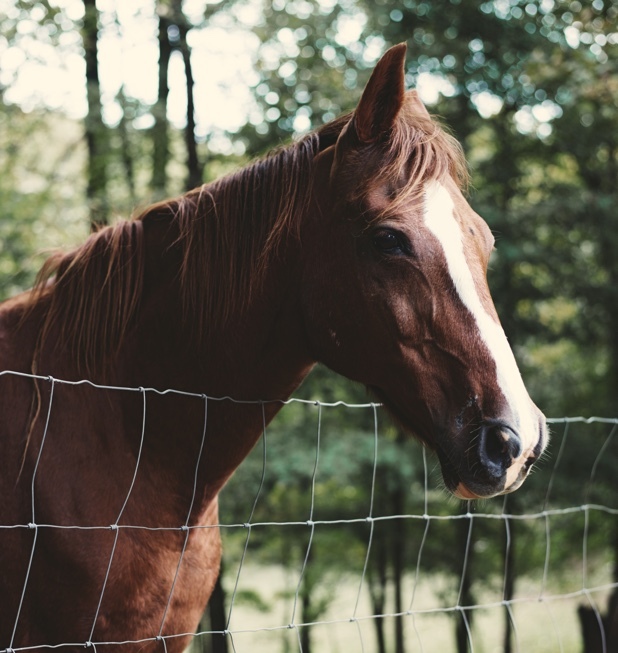 Running a busy horse-riding business or equestrian centre, your time is valuable. With bookitLive appointment booking software, you’re hot to trot. bookitLive allows your clients to book lessons and rides online, and lets you easily make, change and track your bookings, advertise online and much more. With bookitLive, you can opt to have an automated SMS reminders sent the day before an appointment. You’ll quickly notice a drop in costly no-shows and tardy trail riders. A great way to build your business is to offer a discount for Group Bookings. Embed a booking button in your online ads and your website, and people can easily click through to the discounted offer. And with the Group Booking feature, you can define the number of people per ride, adjust participant levels and take multiple bookings for the same timeslot. 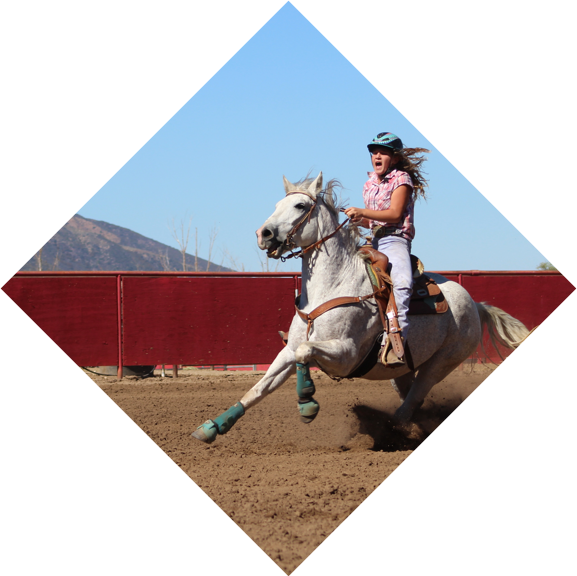 I am a Horse Riding School who runs individual lessons and group clinics. I used to manage all the lesson bookings and Lesson Package sales over the phone which was time consuming. With bookitlive all my lessons bookings and Lesson Packages are done online and new clients are now finding me online as my business is now on page one of Google.